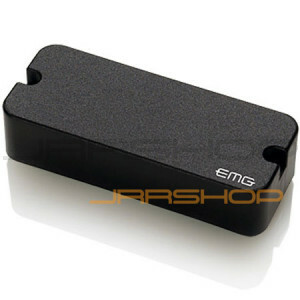 The P81 is a high output pickup with a P-90 style housing and is designed especially for the lead guitarist. The P81 is at its best for high volume overdrive and amps with a master volume. Whether you're playing power rock and roll, or overdriving your amp, there's a razor sharp attack, and incredible sustain for brilliant soloing. If you're looking for exceptional qualities in a rock pickup, the P81 is the one.